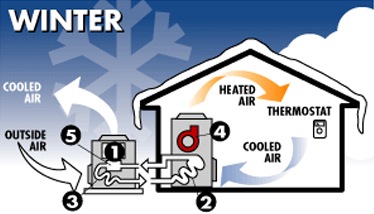 Dayton, Ohio Heating & Cooling - Preferred Heating and Air, Inc.
Duct Cleaning for your Home or Business, Request a Quote! No job Too Large or Too Small, Request a Quote Today! Request an Estimate or Schedule a Service Call Today! We are available 24 hours a day to keep you warm on those cold nights or cool during those hot days. Join our service plan to keep your heating and cooling equipment running at its maximum efficiency. 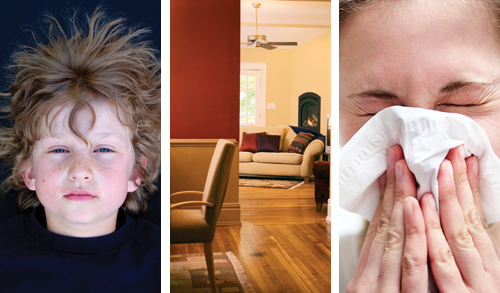 FACT: Using a humidifier will reduce the chances of catching a cold! Time to retire the sore throat in the morning. 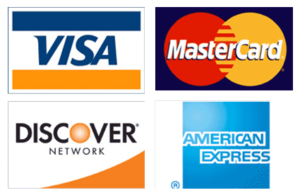 If you need a new system but do not currently have the budget, we now offer financing! Joining our service plan will keep your heating and cooling equipment maintained assuring the maximum efficiency. 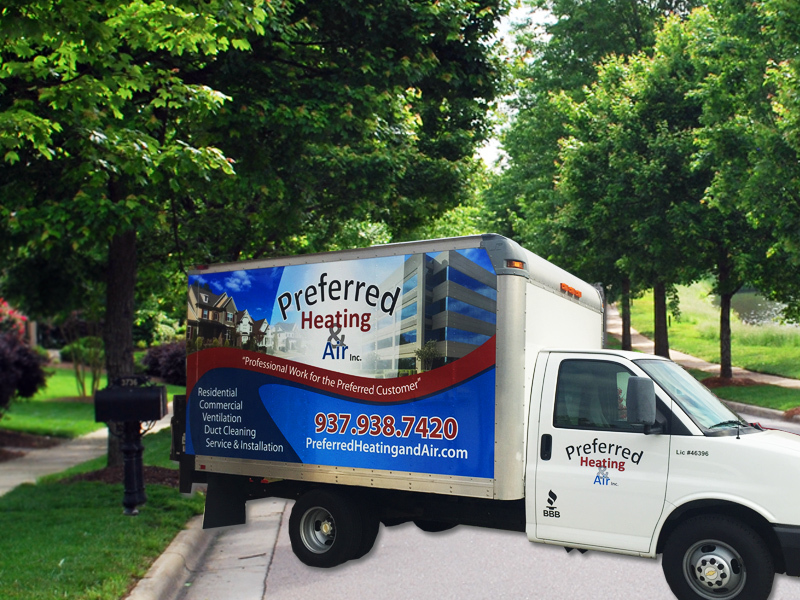 At Preferred Heating and Air, we strive to make our customers 100% satisfied each and every time! We want our customers to have peace of mind knowing their heating and cooling needs are in good hands and will receive top quality work at great prices. 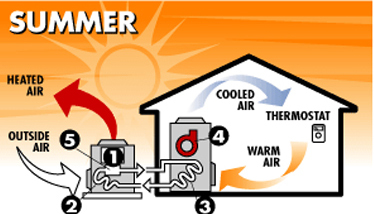 We take care to provide our customers high-quality services personalized for their unique heating and cooling needs. Our company takes pride in being professional, courteous, and efficient on all work that is performed. In addition, to commercial properties, we also offer residential services. We provide a variety of services including inspections, service call, and installations. You wouldn’t let your car go a year without an oil change, or avoid the doctor for a yearly check-up, so why would you let your heating and cooling systems go a year without filter changes and tune-ups? Learn about our Preferred Service Plan and how we can save you money. We now also offer financing! Please call at 937-938-7420 for more information. 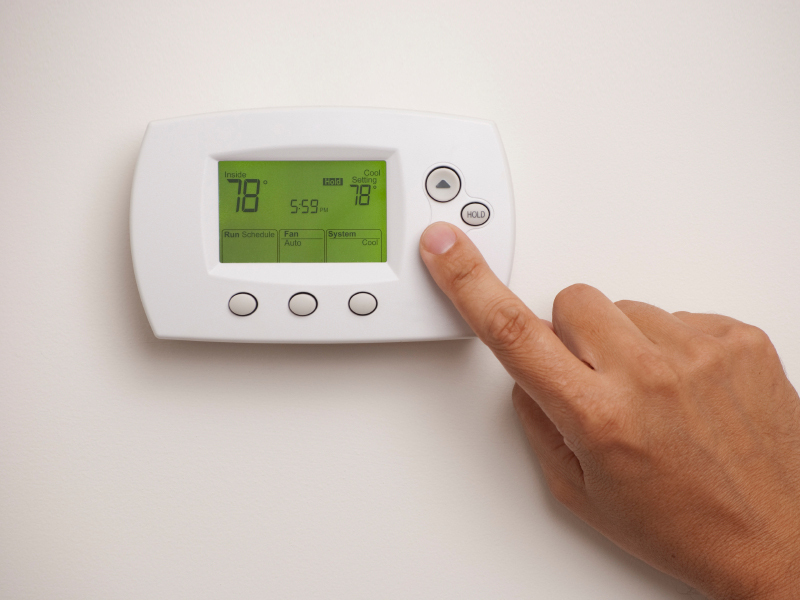 We take care to provide our customers high-quality services personalized for their unique heating and cooling needs. Our company takes pride in being professional, courteous, and efficient on all work that is performed. In addition, to commercial properties, we also offer residential services. 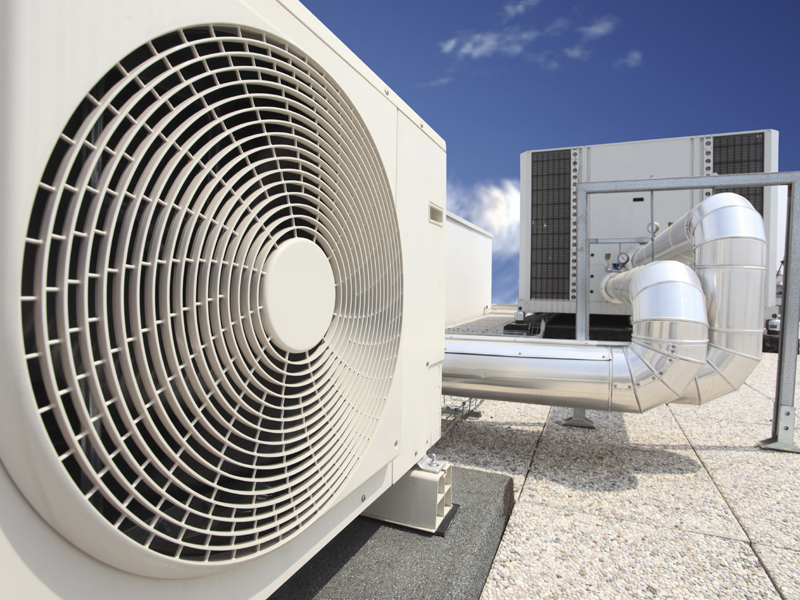 We provide a variety of services including inspections, service call, and installations. Call Us for Service or an Estimate Today! Preferred Heating & Air, Inc. Designed by Consulting: by design | © 2016 Preferred Heating & Air, Inc. All rights reserved.